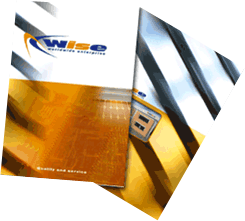 Wise will attend Productronica Show in Bangalore, India. Wise is pleased to inform that it will join the Fair with ETS – Electronik Tooling Solutions, the sole distributor for India, on September 26th-28th, 2018. 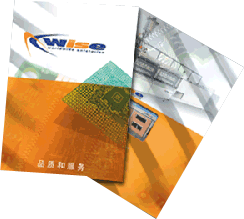 The successful cooperation between WISE and ETS achieved its best performance in the last 2 years, during which a large number of machines had been installed in the Indian territory. We are therefore proud to announce that we will show, at our Booth, a CHEMSTAR ULTRAFLEX module. This special conveyor system is unique in its performance. 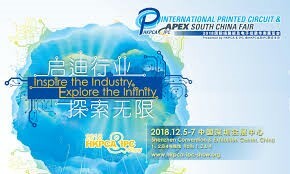 Wise and ETS warmly Welcome Everybody to visit the ETS BOOTH, to get all information about the Innovation on the Hhighest Quality of Wet Processing Equipment for the PCB Industry.